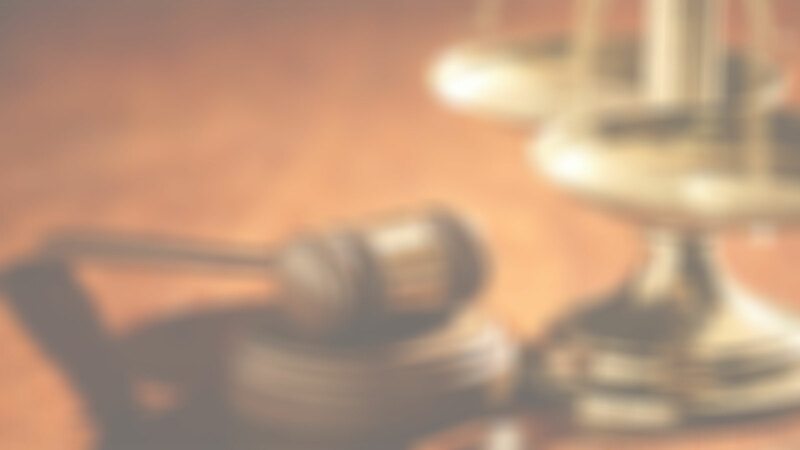 CHENNELLS BRüMMER & ASSOCIATES are consultants in Strategic Industrial Relations and Labour Law based in Cape Town, with associates operating throughout the country. During the past 10 years the Consultancy has developed the reputation as one of the leading training organsations operating in the Western Cape. This reputation has been built on the basis of training and interventions that cover the broad base of organsational requirements as well as providing cost effective, practical and experimental training focus. Chennells Brümmer & Associates’ philosophy is to provide constructive input to our clients with the aim of entrenching long term proactive strategies. Since its inception in 1994, Chennells Brümmer & Associates have established their reputation in the Western Cape for creative and strategic training with combined Human Resources and Industrial Relations interventions. In conjunction with these interventions, CB & A successfully introduced Best World Practices in a number of sectors and has been increasingly utilised by a broad range of blue chip organisations, trade unions and NGO’s alike to assist in the facilitation of workplace change. 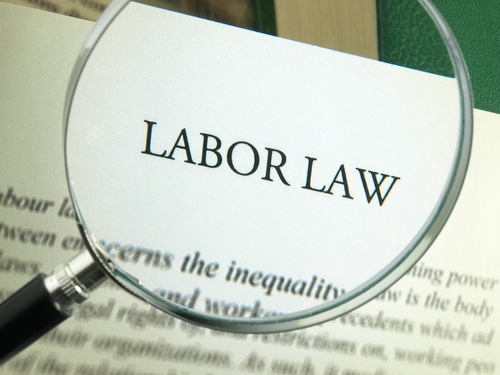 Labour legislation has seen many changes in South Africa since 1994. Comprehensive workshops and programmes are offered to deal with the practical implications and implementations of the relevant statutes in the workplace. 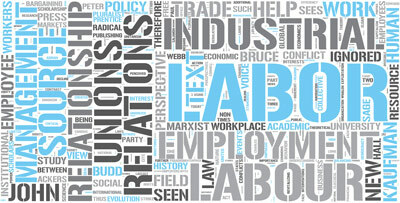 The emphasis is to integrate all such legislation within a framework of transformation to world class standards and the practical and positive applications of the relevant Acts such as : the Labour Relations Act, The Basic Conditions of Employment Act, The Employment Equity Act and The Skills Development Act.